For most property owners, prompt stain removal and regular vacuuming seem enough to clean their carpets. While these steps are commendable to keep your carpets clean, they are not enough. You will need a professional carpet clean at least twice annually to thoroughly clean your carpets, keep them attractive and keep the fibers strong. Most property owners steer clear of professional carpet cleaning since they consider it harmful to the environment due to the chemicals and copious amounts of water needed. There are however many carpet cleaning methods used by a Draper-based carpet cleaning company. These techniques are designed to clean your carpets without using harmful chemicals or soaking them excessively. The following are some of these green carpet cleaning alternatives. This is sometimes called steam cleaning. The technique involves the use of hot water under high pressure to agitate the fibers of your carpet and dissolve the dirt embedded in them. A cleaning agent is initially applied to the soiled surface then a brush used to stir it into the fibers. After settling in, the carpet is rinsed then left to dry in an air-conditioned room or at average room temperature. 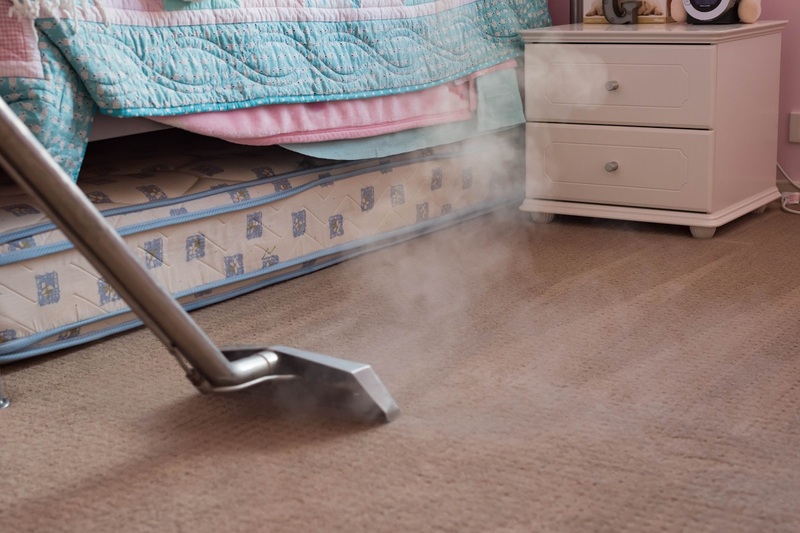 Hot water extraction uses minimal water to clean your carpet, and it takes 2 to 4 hours to dry it. This technique is also called compound cleaning. A biodegradable cleaning compound is first applied into the carpet’s fibers, and then a motorized counter-rotating brush is used to separate the carpet fibers. This opens up the fibers and helps the cleaning solution to settle into the depths of the carpet. The cleaning compound used will bind all the dirt in your carpet which is then vacuumed out. Dry carpet cleaning requires no drying time and can even be used in occupied rooms. This has been used for many years in the past. Recently, however, there has been a shift towards the use of eco-friendly shampoos rather than the ones containing dangerous chemicals. In this technique, shampoo is soaked into your carpets to mix with the dirt. The mixture is then vacuumed out leaving your carpet clean. Unfortunately, carpet shampooing requires an extended period to dry, does not get rid of deeply embedded dirt and might leave a sticky carpet residue. This uses a synthetic detergent with no dangerous chemicals which crystallize into a powder once it dries. The powder will be vacuumed or brushed off after it dries leaving your carpets clean. Encapsulation is the modern alternative to carpet shampooing since it uses less water and requires less time to dry compared to shampooing. Cleaning your carpets does not necessarily mean a negative impact on the environment. 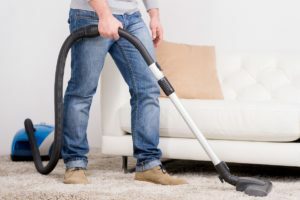 The above cleaning techniques guarantee this that you can conserve the environment while keeping your carpet clean. Since these strategies use minimal water, these eco-friendly methods also minimize the risk of mold growth. So they are healthier for your property’s occupants than traditional cleaning methods. They are the ideal options for houses with occupants suffering from different allergies and those working in commercial buildings.